The cool climate of the Montes de Toledo mountains create wines of intensity and character. 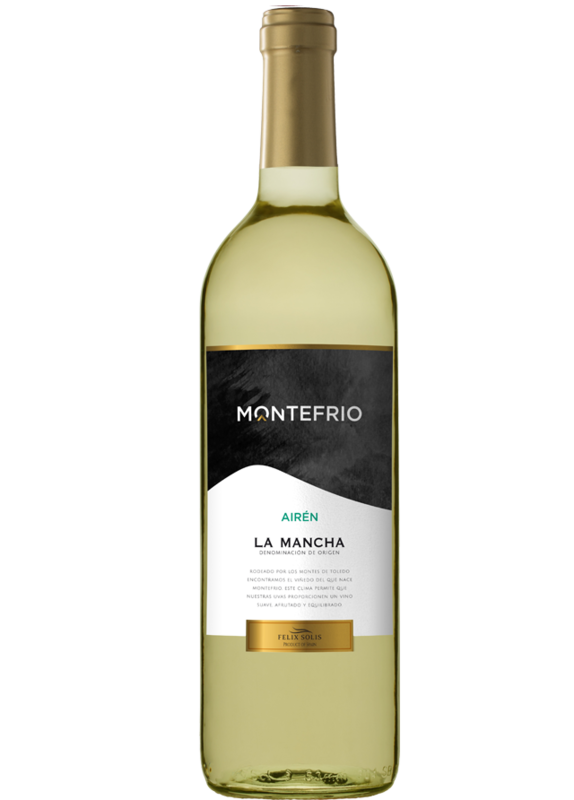 This refreshing white wine is pale lemon in colour with a floral bouquet and tropical fruit flavours. A selection of grapes together with the most modern technology gives birth to a delicate wine. Fermentation takes place between 14-16°C in stainless steel tanks after a cold maceration for a short period of 4 to 6 hours.